According to a March 11 court filing made by Singaporean prosecutors — Singapore is both the headquarters for Wirecard’s Asia-Pacific region and where the FT reported the alleged scheme was launched — three so-called transactional parties, two of which are Wirecard subsidiaries, are located there. 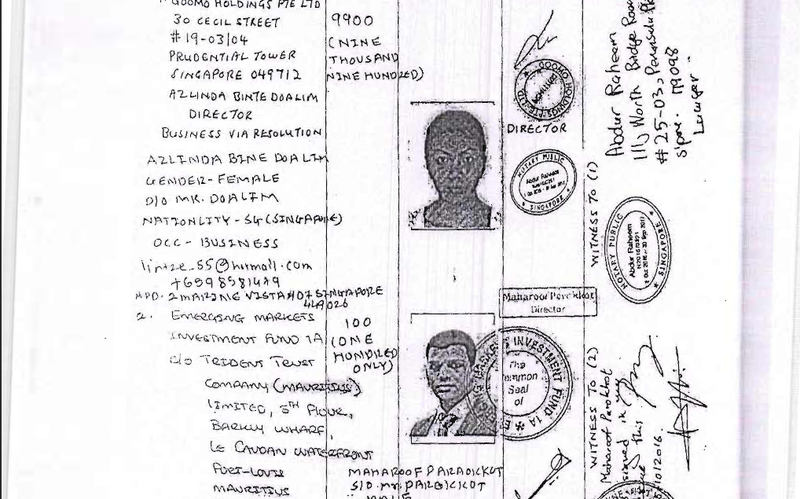 The company’s Singaporean prosecutors are interested in — Hermes Tickets I, Great Indian Technology and Orbit Corporate & Leisure Travels — were first flagged as suspicious in the Southern Investigative Reporting Foundation’s investigation last year into Wirecard’s October 2015 230 million euro purchase of a hodgepodge of small, privately-held payments and e-commerce companies called Great Indian Retail. Wirecard paid an additional 110 million euros in earnout payments through 2017. Additional documents recently filed in India by Star Destination Management, the parent of Star Global Currency Exchange, a kiosk-based currency exchange company Wirecard purchased, strongly suggest that the prosecutors needn’t go beyond India to establish that the Great Indian Retail deal stinks to high heaven. More specifically, nothing about the deal is close to adding up. Consider Star Destination Management’s 2016 annual report, which gives no indication that it sold its core revenue generating asset in February, 2016. Whatever else happened that year, kiosk ticket sales clearly weren’t too robust, and as of March 31, 2016, the company reported a loss of a little under 25,200 euros. Though Star Global Currency’s purchase price wasn’t disclosed, the modest scale of its operations is seen in the Department of Industrial Policy and Promotion‘s foreign direct investment circular where Wirecard’s 1.45 million euro capital injection is disclosed. Star Destination’s filings offer documentary proof that the Indian sellers of these companies have received only a fraction of the 340 million euros Wirecard spent. In any quest to follow the money, it’s also important to know where the money is not. Recall that using both corporate and governmental filings, the Southern Investigative Reporting Foundation’s reporting showed that what Wirecard purchased, Hermes Tickets I and the 60 percent stake in Great Indian Technology, cost a total of 52.36 million euros — 37.36 million and 15 million, respectively. The gap between the 230 million euros Wirecard spent buying these companies and the 52.36 million that is observable in corporate or regulatory filings is a handsome 177.6 million euros — all before another 110 million euros was paid out to the sellers for meeting agreed-upon performance targets. And to be sure, Wirecard’s disclosures of its cash outflows from investment activity — the section of the annual report where the company lists what it’s paid out to acquire companies or assets — in the years 2015-2017 indicate 340 million left its coffers. So where did the 287.6 million euros go? 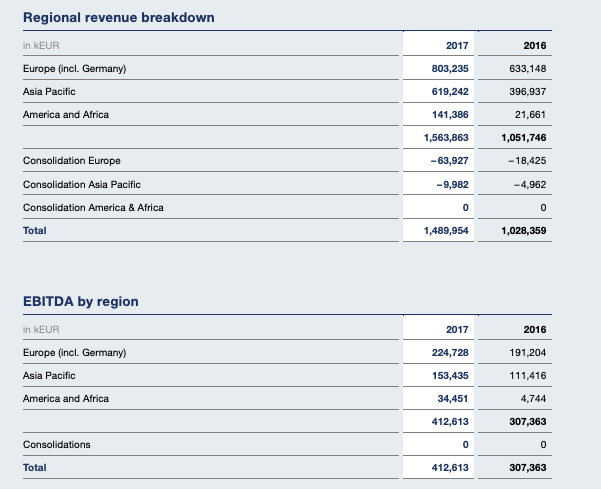 All signs point to Mauritius-based Emerging Markets Investment Fund 1A, an entity with no discernible beneficial owner and that’s acted as an intermediary between the sellers of Star Global Currency and Great Indian Retail, and Wirecard. Its distinguishing characteristic is its ability to get Wirecard to buy assets for multiples of what it paid just weeks prior. What few details there are about Emerging Markets Investment Fund 1A’s existence serve to raise further questions. For example, it shares the identical physical address of Emerging India Fund Management, a Trident Trust administered fund in Mauritius, a jurisdiction with minimal disclosure requirements. 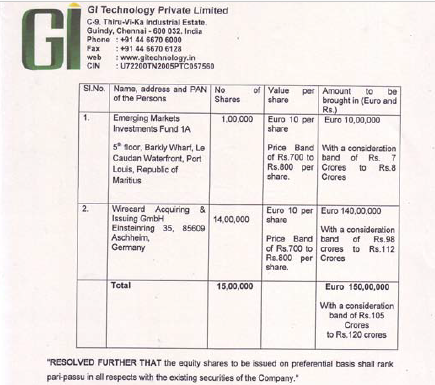 Additionally, an email address for Emerging Markets Investment Fund 1A found on Great Indian Technology’s private-placement document tracked back to Emerging India Fund Management. Numerous calls to Trident Trust were not returned. Furthermore, a circular series of connections link Emerging India, Emerging Markets Investment Fund 1A and Wirecard. Emerging India, according to press accounts, has invested $180 million in two private equity transactions: Orbit Corporate & Leisure Travels, an agency specializing in trade shows and professional conferences, and Goomo, a consumer-focused company with a travel-booking platform that emerged last March from Orbit. Orbit’s March 31, 2016, Shareholder List indicated that Emerging Markets Investment Fund 1A owned 93 percent of its shares. Goomo’s Nov. 11, 2016, Memorandum & Articles of Association listed the Emerging Markets Investment Fund 1A as its primary shareholder; a credit report for Goomo’s Singapore subsidiary recorded the fund as its owner. One of Orbit’s two listed directors, Ramesh Balasundaram, founded and sold Star Global Currency to Wirecard. Additionally, Orbit’s shareholder list describes the company as “a joint venture with Star Group of Companies,” a reference to Star Global Currency and Star Destination. 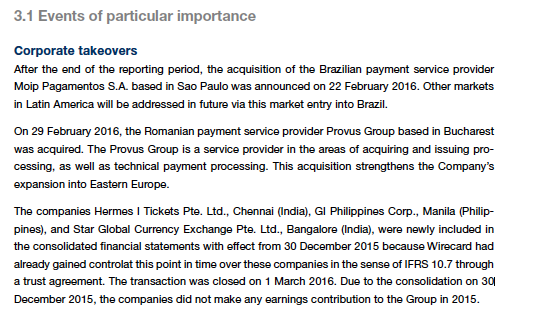 Just before Wirecard bought Hermes Tickets, according to the notes of a September, 12 2015 shareholder meeting, the company was negotiating to sell its travel related business to Orbit. Just five days later however, Great Indian Retail’s owners began to sell shares of Hermes Tickets to Emerging Markets Investment Fund 1A. A January 2018 lawsuit filed in England by Hermes Tickets’ minority shareholders claims that IIFL Wealth Management UK, a unit of Indian financial services conglomerate IIFL Holdings, advised Emerging Markets Investment Fund 1A in its purchase of their shares. The suit alleges that Amit Shah, a banker for IIFL Wealth Management UK, told the plaintiffs in a phone call that IIFL established Emerging Markets Investment Fund 1A and had raised money for it. IIFL, for its part, argued in an April 2018 response that IIFL Wealth UK had nothing to do with the transaction and Shah’s only role was as “a go between who was a mutual acquaintance of both the claimants’ representatives and Emerging Markets Investment Fund 1A.” It said that Shah had no recollection of making statements about Emerging Markets Investment Fund 1A. 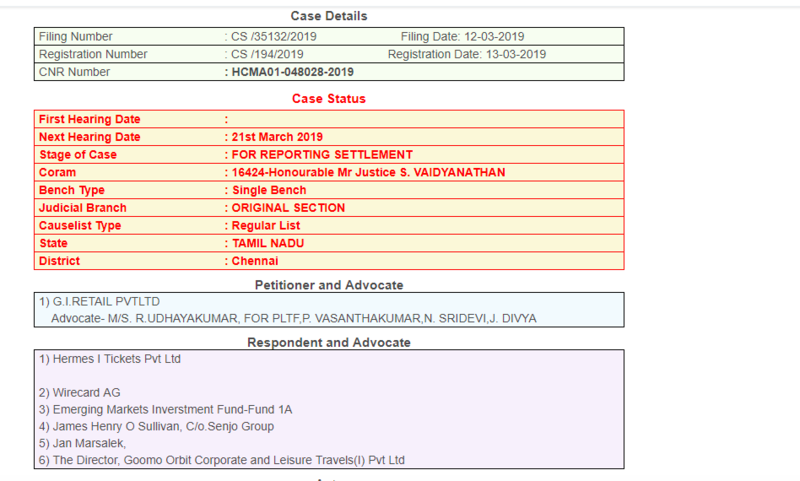 A recent claim filed in the Indian state of Tamil Nadu, apparently made on behalf of an unidentified Great India Retail minority investor, does name Wirecard and its chief operating officer Jan Marsalek, as well as the Emerging Markets Investment Fund 1A and Goomo/Orbit as defendants. It appears to be one of several similar claims and while the document was not available online, the court’s web portal says that a hearing to discuss a settlement is already scheduled. Notably, a “James Henry O’Sullivan, c/o Senjo Group” is also listed as a defendant. O’Sullivan has several connections to Wirecard, including a stint as a director at WalPay UK Ltd., a payments company that at some point in 2012 appears to have moved to Singapore and become WalPay Asia Ltd., and is now known as International Techno Solutions PTE. In the March 11 filing discussed above, Singaporean prosecutors named International Techno Solutions as one of the “transactional parties” doing business with Wirecard and a subject of their investigation. Another link between James Henry O’Sullivan and Wirecard comes via Senjo Payments Europe, which he owns through Caireen S.A.R.L, a Luxembourg-based holding company. In June 2017, Wirecard’s Bank registered a lien in Singapore for the 25 million euro loan it made to Senjo Group, and that it used in financing its $30.3 million purchase of Kalixa Group, a rival payment processor. 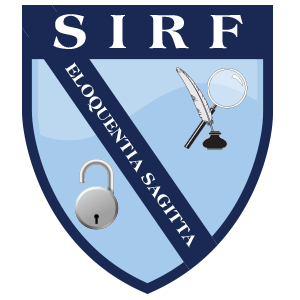 The full text of Wirecard’s answers to questions from the Southern Investigative Reporting Foundation is here.